Aug 20, 2015 — CANADA (SUN) — We invite you to download a copy of Blazing Edits, an e-book collection of segments written by Bhakta Torben Nielsen on the topic of the changes to Srila Prabhupada’s Bhagavad-gita As It Is. This series has been an ongoing publication on Sampradaya Sun and www.arsaprayoga.com. 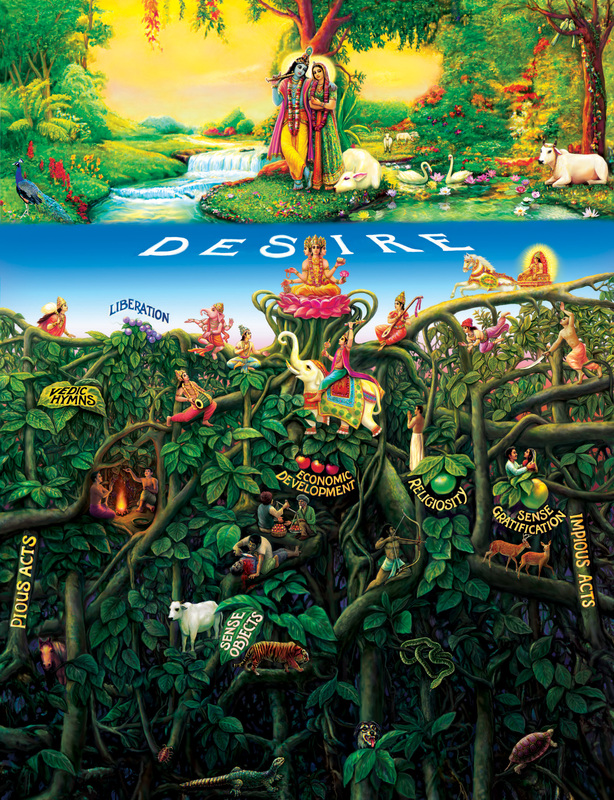 This e-book was made in a cooperative effort by Bhakta Torben Nielsen (Author), Bhakta Max Køngerskov (Design and Layout), Ajit Krishna dasa (Idea), and the Sampradaya Sun (Publisher). The book will periodically be updated with new segments. 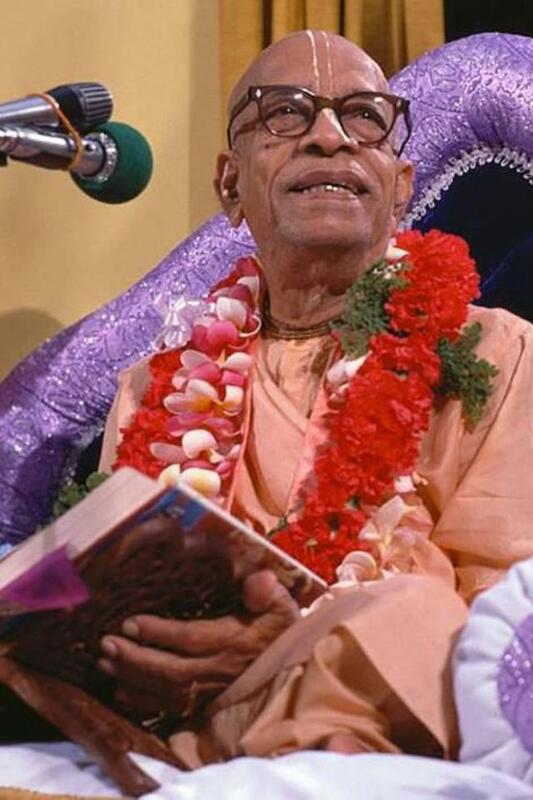 Govinda Dasi relates how Srila Prabhupada instructed her and other young devotee artists to paint devotional paintings, how he minutely supervised their work and how unfortunate it is that most of these authorized paintings have been removed from Srila Prabhupada’s books.